The Annual British Legal Technology Awards acknowledge and reward excellence in Legal Technology and IT Security within the UK and European Legal Sectors. Hosted by Netlaw Media, the 2019 Awards will recognise leadership, innovation and technology as well as the individuals, teams and suppliers transforming the future of legal services. Judged by an independent & impartial panel of experts, The British Legal Technology Awards are open to law firms, barristers’ chambers, in-house legal departments, alternative legal service providers and suppliers. 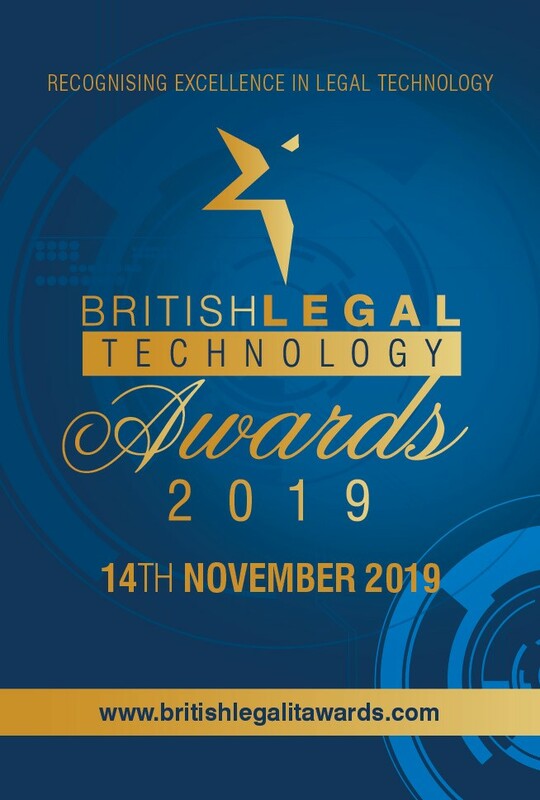 The British Legal Technology Awards 2019 will take place at The Grange St. Pauls, London on Thursday 14th November 2019. Request a sponsor pack today.